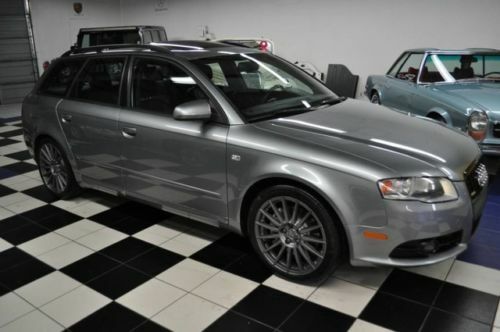 Fortunately for its seller but unfortunate if you actually were interested in it, the 2.7T-swapped Audi B6 A4 Ultrasport Avant ‘Unicorn Killer’ I wrote up a few weeks ago sold just before I went to press. 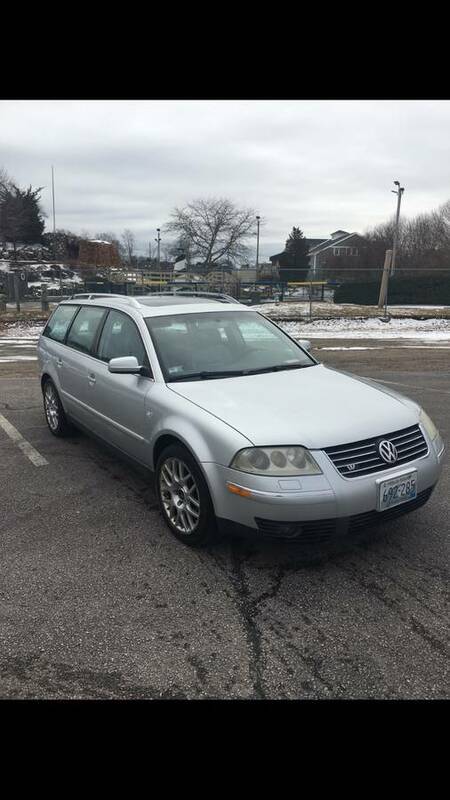 But that doesn’t mean there aren’t other interesting options out there, and I found two in direct competition (at least, ostensibly) with one another on my local Craigslist. 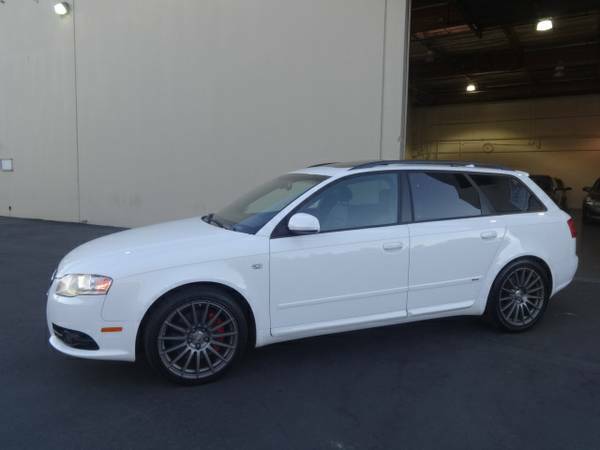 Here, we have two all-wheel drive wagons from VAG. Both are complicated. Both are reasonably quick. Both have mindbogglingly long names. Both have 6-speed manuals, both originally had MSRPs north of $40,000 and both, predictably, are quite rare to find. But while the mileage on the two is different, their asking prices are within a hundred dollars. So which would you take? 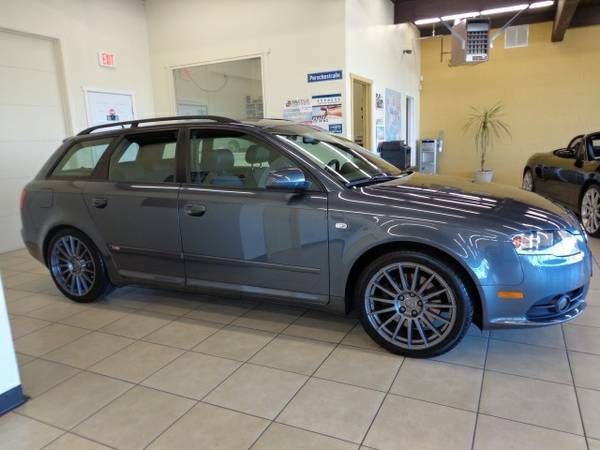 While ostensibly the S4 Avant was the top-trump in the A4 lineup for both the B6 and B7 series, there were two limited models which each have found a niche in the marketplace of people who might desire them even more than the bellowing V8 beast. While performance on the turbocharged models was much more sedate than the S4 out of the box, the ability to tune these cars up without the impending doom threat of the chain-failure-prone BBK 4.2 means there are a bunch of individuals specifically seeking out the early Ultra Sport or later S-Line Titanium Package models. Today we’ve got one of each – which would you choose?